Need a last minute Easter idea? 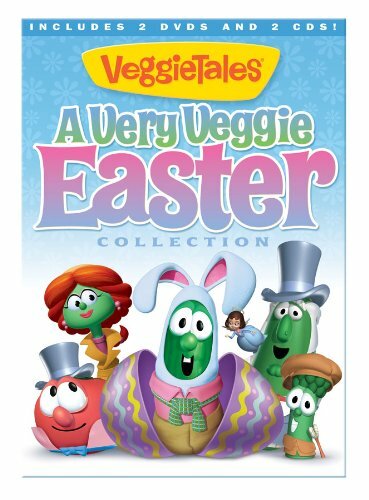 How about A Very Veggie Easter Collection? 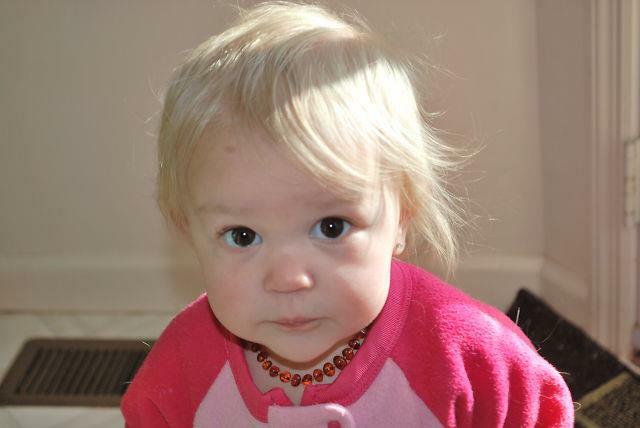 So, how is baby Jemma?